Today, there is room and respect for beautiful alternatives to traditional ceremonies, moving away from standard, formal procedures. Diana Saxby of Grace The Day is a trained, independent civil celebrant who will help you design your own unique and very personal ceremony. With offices in Dorset and the Cotswolds we are perfectly suited for your wedding, civil partnership, baby naming or renewal of vows. 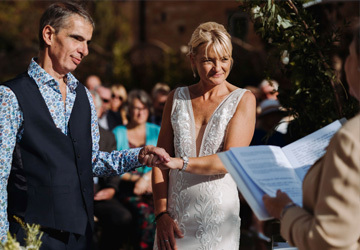 As a professional independent wedding celebrant, Diana gives you the freedom to choose where and when to celebrate your marriage, designing and writing your bespoke ceremony. All loving unions are worthy of respectful observance. 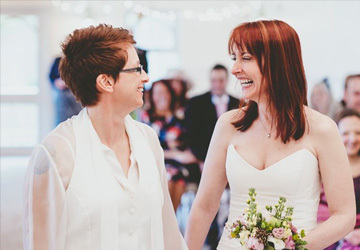 Ceremonies to celebrate a Civil Partnership and Civil Marriage are no exception. As couples reach a milestone anniversary, they often choose to renew their vows. Diana Saxby helps find the perfect words - and venue - for this special occasion. A naming ceremony celebrates and welcomes a new family member, helping to confirm a child’s identity, and demonstrating how much he or she is loved by family and friends. An independent celebrant gives you the freedom to move away from traditional restrictions, allowing you to celebrate where and when you want to, with a ceremony designed uniquely for you. 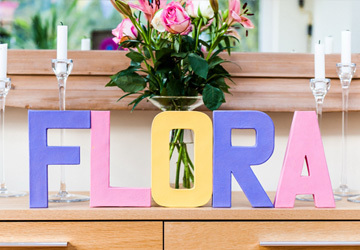 Diana Saxby, trading as Grace The Day, is a registered, professional independent Civil Wedding Celebrant whose services include designing and conducting Wedding, Baby Naming, Civil Partnership and Renewal of Vows Ceremonies. Diana Saxby of Grace The Day is one of the country's leading professional Independent Marriage and Family Celebrants. 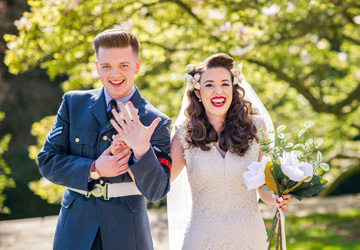 As a civil celebrant, Diana can help you break away from some of the more stifling traditional restrictions on where and when you can hold your very special ceremony, giving you the freedom to create an unforgettable, joyous and meaningful occasion, completely unique to you.